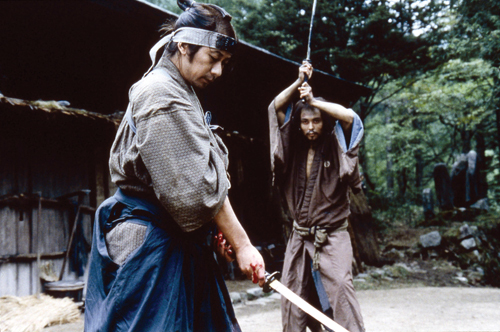 This year, we depart from the usual contemporary focus of our annual Japanese Currents series to explore in depth the evolution of a particularly Japanese film genre: the samurai film. 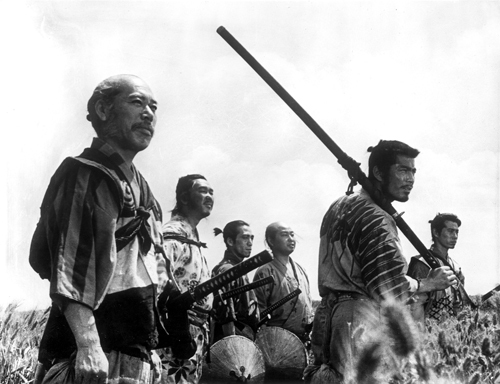 Fittingly, this year also marks the 100th anniversary of the birth of Akira Kurosawa, the legendary director whose films are perhaps most commonly associated with the genre. 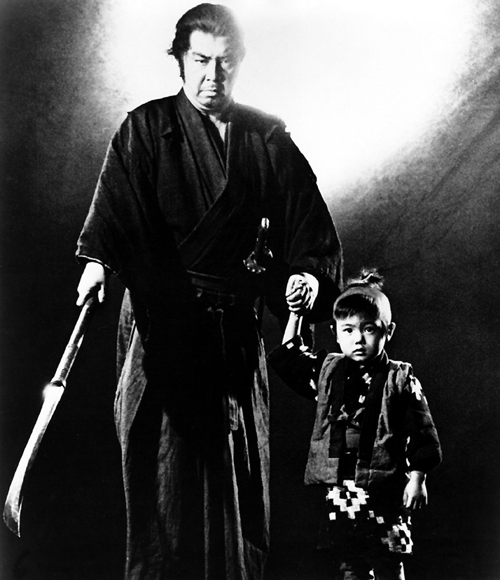 But the samurai film has come a long way since Kurosawa’s epics of the 1950s, venturing into subgenres of horror, exploitation film, melodrama, even comedy. 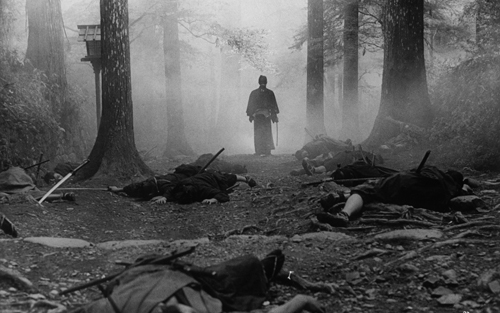 Its influence has permeated international cinema, inspiring prominent Western filmmakers, critics, and fans alike. 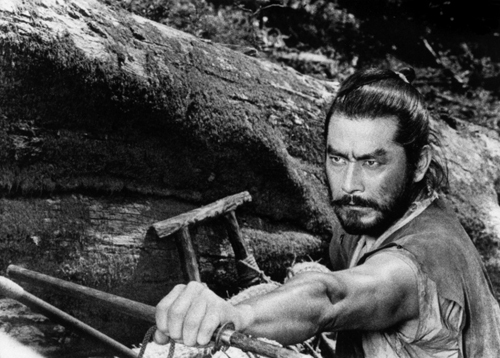 The samurai era may have passed, but as the screenings in this series demonstrate, the samurai film genre, now some sixty years old, is alive and fighting. Special thanks to the Japanese Consulate of Portland for its support of the series. Co-sponsored by the Japan America Society of Oregon. Co-presented with Portland’s Grindhouse Film Festival. Festival director Dan Halsted will introduce the screenings.